L.M. Montgomery, beloved author of Anne of Green Gables, was also a prolific writer of short stories. 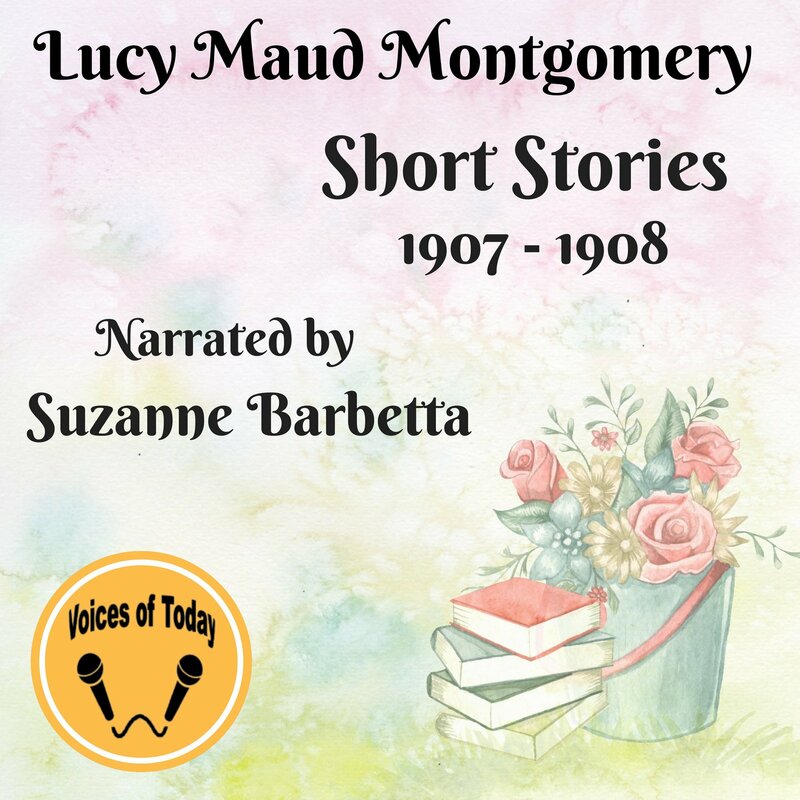 From 1901-1922, the Canadian authors penned dozens of short stories now available in the public domain, and most have previously had no audiobook version produced. Now, Voices of Today, through Publisher/Distributor Spoken Realms, is bringing these classic tales to audio. It was my pleasure to narrate these sweet, funny and heartfelt stories. These are in post production with an expected release date late of late January/early February. © 2018, Suzanne Barbetta. All rights reserved.